A blog to inform Pittsburgh area jobseekers and recruiters about Pittsburgh job news, advice and happenings around the 'burgh concerning the job market especially pertaining to the hourly, blue collar, entry level to mid level skilled positions. We speak with hundreds of Human Resource people, business owners and department heads every week giving us a firm finger on the pulse of the Pittsburgh Job Market. Job Search and Recruiter Related Links - CLICK ON 'EM! 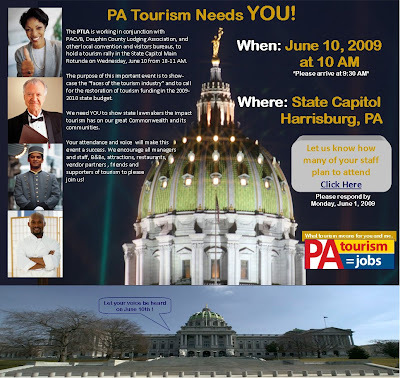 The number one job search site for hourly jobs in Pittsburgh! Truck Driver and Truck Mechanic Jobs in Pittsburgh! US Labor Dept Guide To Careers! We are part of Dominion Enterprises, Inc an Internet marketing company with over 70 websites serving the Emplpoyment, automotive and real estate industries.